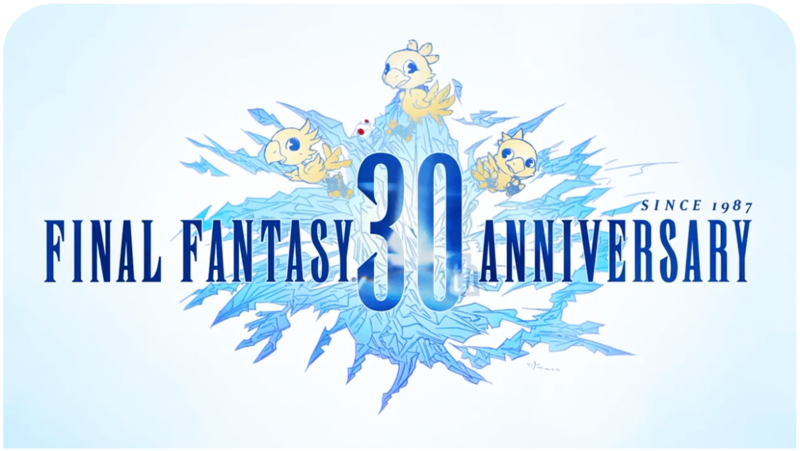 Square Enix also announced the release date for the original soundtrack alongside a gorgeous limited edition! Final Fantasy XV is schedule for release on November 29, 2016 on PlayStation 4 and Xbox One. Watch the Incredible Final Fantasy XV CGI Omen Trailer Now!